In 1996, director Danny Boyle adapted a famed novel about drug addiction in Scotland and the generation most greatly affected by it. 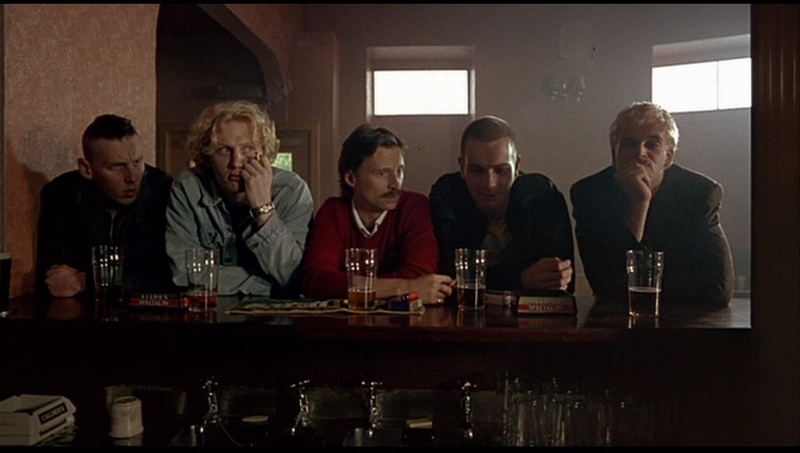 Starring up-and-comers such as Ewan MacGregor, Jonny Lee Miller and Robert Carlisle, Trainspotting is a film that created unforgettable imagry and even more unforgettable characters. But does the film Choose Life or should it climb into the toilet bowl? Eric, Kent & Lobster find out.